What is the cost of my Host Exclusive Starter Kit? What will your Host-Exclusive Starter Kit contain? The Host-Exclusive Starter Kit is primarily a tools-based kit with fewer Scentsy products than the regular $99 kit. As a Scentsy Host, you are encouraged to use any Half-Price items and any remaining Host Credits earned at your party to supplement the Host-Exclusive Starter Kit. This allows you to build a custom kit that goes beyond the tools. You can include products you are passionate about that will help you build your business the way YOU want. 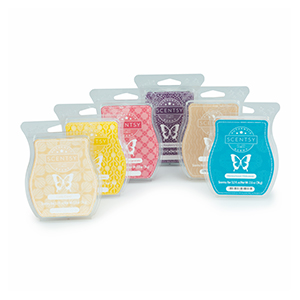 Scentsy uses a food-grade petroleum based wax. Scentsy chose this wax because of its superior scent loading ability, melting point and firmness. Scentsy looked at their waxes, but could not find a good quality vegetable based wax that met their expectations. The type of wax we use is a not an issue, with regard to the chemicals released while burning any traditional wicked candles because Scentsy Warmers simply warm the scent out of the wax – the wax remains in the warmer. There is no danger of chemicals being released into the home. 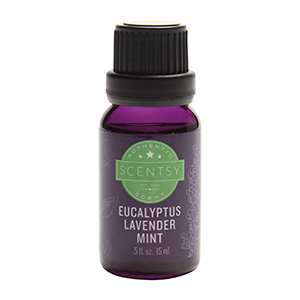 No wick, no match, no flame, no soot, no smoke, and no wax evaporation! Scentsy’s food grade petroleum wax is the same wax they spray on apples in the grocery stores, to give them their shine. Scentsy is a safe alternative to candles for your home, pets and children. Natural oils are either created from a natural source or single molecules are extracted from an essential or naturally-occurring oil. To create natural oil from a natural source, two or more isolated molecules may be combined together or combined with naturally-occurring enzymes to create a new molecule. While this new molecule may not be found in nature, only natural ingredients are used to create it. 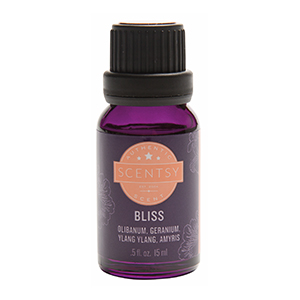 Essential oils are aromatic oils extracted physically (typically using steam distillation or expression) from naturally-occurring plant substances such as citrus peel or pulp, leaves, stems, flowers, bark, roots and other plant parts.